Have a big night planned and need a DJ or digital jukebox hire with the music to rock the casbah? Based in Ringwood we travel to all suburbs of Melbourne. 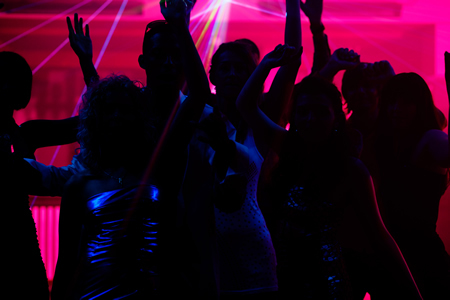 We have the experience, professional equipment and thousands of tracks of rockin' to make sure your night is enjoyed by all and everyone gets down to boogie on the dance floor! Whether you want to program your own tunes or have one of our DJ's play for you, all your need is your dancin' shoes - leave the rest to us! Our Jukeboxes are perfect for parties, weddings, at your home or in a hall, the sound quality is exceptional you can program your own selection of favorites, classics or today's top singles. 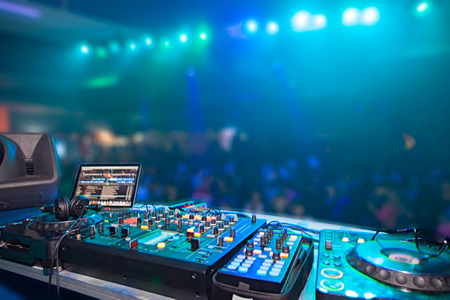 Our DJ hire service takes the stress out of programming music, our DJ's bring a wide range of tracks to your function or party and get the whole crowd movin'. Talk to us if you need our DJ to also MC an event. You can have all the latest tracks and a thumpin sound system but the party starts with the right atmosphere, we have lights and accessories for hire to get the feelin'! Our DJ's have an extremely wide selection of music, you can be assured that everyone's taste is satisfied. Music from yerterday's classics to today's top hits. When thinking of music for your party or event we recommend considering the following. A DJ is reliable, a live band of four people could cancel if a a person is ill or their equipment fails. The cost of a DJ is lower than a live band because there are less people to pay. Variety. DJ's can give you any style of music you want when you want it. Entertainment and Interaction. DJ's can, if requested, MC an event or rev up the crowd with some games and fun. Responsive. The DJ can control the tempo, mood and style of the music to suit or provide subtle backing music. Whether your event is large or small you have the choice to opt for additional lighting and equipment to enhance the experience of your guests. 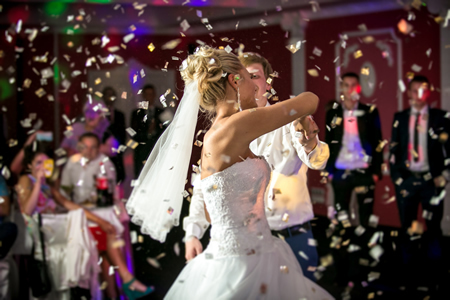 Talk to us about the type of event, the number of people and the mood and type of atmosphere you want to create and we can offer you the correct use of our professional lighting, effects and sound equipment to ensure your part is one to remember. Rockin Robin Discos have been entertaining people all over Melbourne from the age of 5 to 95 for many many years. We are committed to delivering the professional service that people come to expect. Rockin Robin Discos have DJ's for all functions big and small from massive corporate functions to the smallest of family gatherings. We will ensure your birthday party, engagement, wedding, presentation night or Christmas break up party is one that people will be talking about long after the function has passed. Based in Ringwood we travel to all suburbs of Melbourne and have played the biggest and the smallest of venues. We know music, we know discos and we know how to have a party.